Republished with permission from the Apperian blog. Gartner defines the Internet of Things as the network of physical objects that contain embedded technology (such as intelligent sensors) which can communicate, sense, or interact with internal or external systems. This can generate volumes of real-time data that can be used by enterprises for a variety of business applications. This includes everything from smart appliances that can be remotely accessed and controlled by consumers to monitoring equipment performance for preventive maintenance. The Internet of Things (IOT) is becoming so pervasive that ABI Research predicts that there will be more than 30 billion IP-connected devices and sensors in the world by 2020 — but how does this influence enterprise mobile management (EMM)? 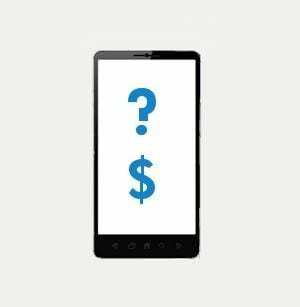 This explosion in interconnectivity and data generation is leading to new mobile management concerns as enterprise mobile apps are fed by a growing number of data sources. This includes (but isn’t limited to) a sizable number of devices that are used by employees, such as smartphones, tablets, and wearable devices like smart watches. 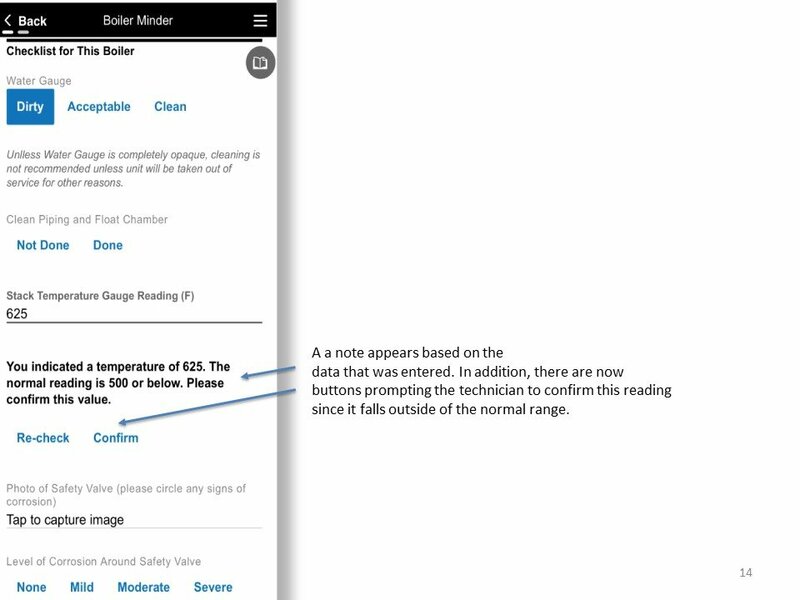 For instance, a facilities manager for a discrete manufacturer may useenterprise apps to receive real-time updates on plant conditions, including information fed from sensors on equipment to inform him whether there are any variances in the vibration or temperature of machinery that may be cause for concern, requiring further diagnosis or even preventive maintenance. As networked sensors and other IP-connected devices become increasingly integrated with mobile devices such as smartphones and tablets, corporate apps and data can become vulnerable to malware, viruses, hackers, and other security threats. Mobile application management (MAM®) can help IT and security administrators to adjust their organization’s bring your own device (BYOD) policies as needed to ensure that corporate data and apps are being protected while validating that malware picked up through IOT sensors and network connections doesn’t infect sensitive information. Meanwhile, employees can be reassured that their own personal devices are being safeguarded without disrupting any personal data or files on their devices. To learn more about the benefits of using an enterprise app store and how Alpha Anywhere works with Apperian, click here. Learn more about securely distributing apps to managed or unmanaged devices with MAM with Apperian’s Definitive Guide to Mobile Application Management.